Justice pour tous! Justice for all! Barbara Clancy Retires after 37 years of service! Barbara Clancy prend sa retraite après 37 ans de service! 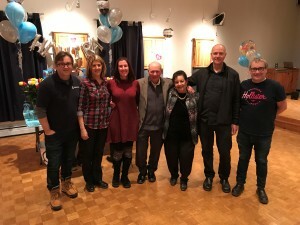 Shahira Azmy Retires after 40 years of service! Shahira Azmy prend sa retraite après 40 ans de service!